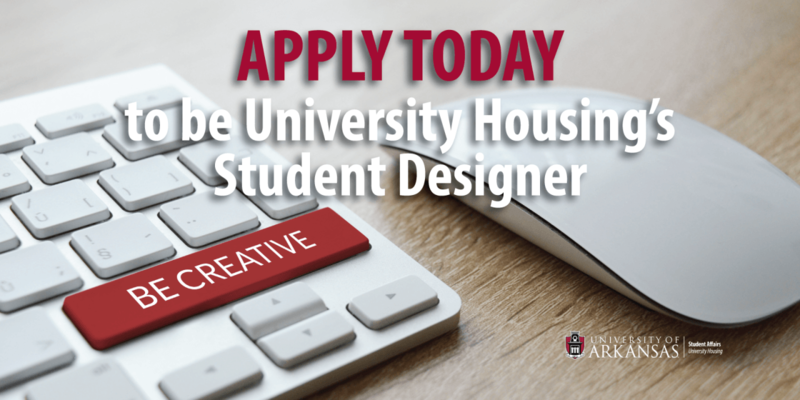 University Housing is looking for an assistant designer to join the team. 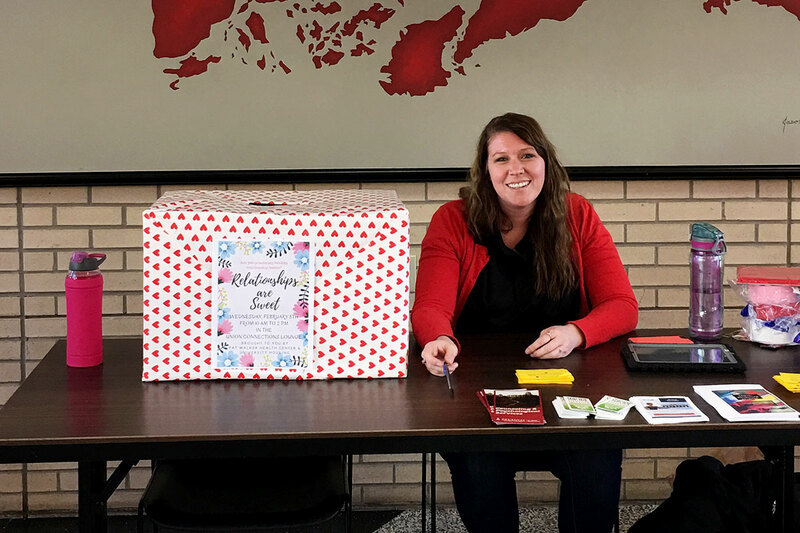 The student designer is a University of Arkansas student who works under the direction of the assistant director for marketing and strategic communications and the coordinator for visual communication to advance University Housing’s communication goals. We offer a flexible schedule of up to 20 hours a week. 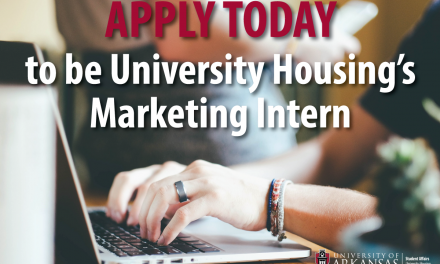 This position is responsible for producing graphic materials, web and print publications for University Housing’s marketing and strategic communications area. 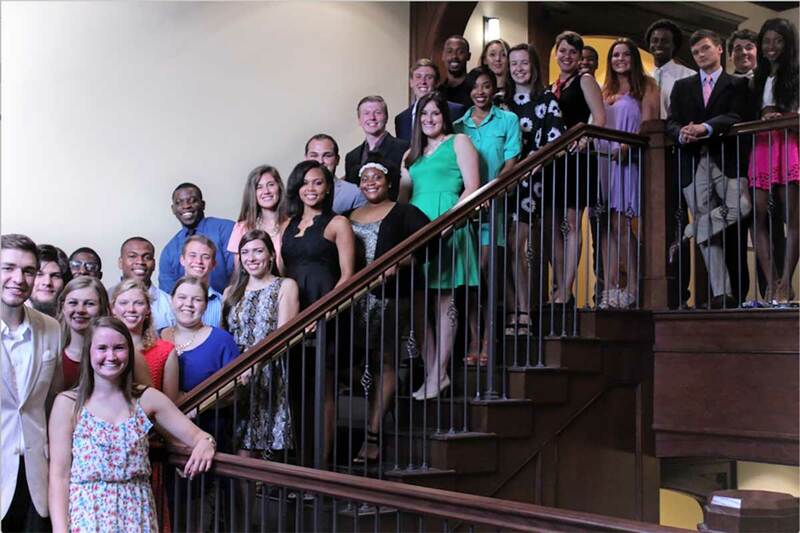 The student designer helps in the creation of multi-channel media campaigns based on administrative or programmatic needs of Housing. 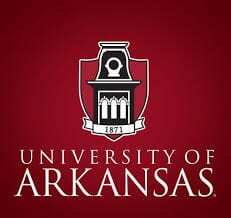 Interested parties should apply on Uark.handshake.com to be considered. 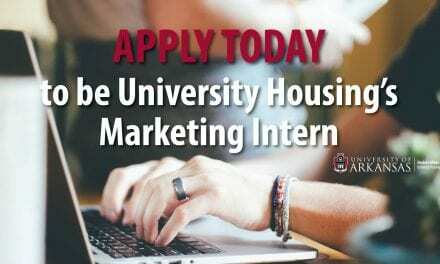 The position offers an opportunity for a university student to work in a professional marketing and strategic communications unit, create a professional portfolio and advance working knowledge within the Adobe Creative Suite and other communication tools. Earn Cash. Live in Fayetteville this Summer. Be a CA.